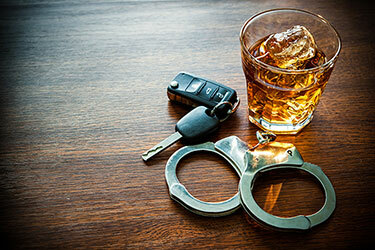 The police use checkpoints or roadblocks to try to enforce different traffic laws and traffic objectives, such as catching people who are drinking while driving. If you were caught in one of these checkpoints there is good news for you. These cases can be beaten! 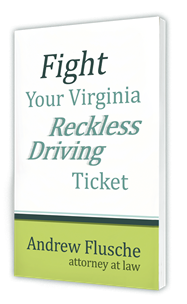 The law in Virginia says that DUI checkpoints have to be set up according to specific, very carefully crafted rules. The police can’t just go out and set up a roadblock and call it a checkpoint. They have to follow certain procedures. It’s these procedures that will give you a possible defense in court if you are caught in a checkpoint. The specific procedures involved for a DUI checkpoint are quite complicated, and there are very intricate legal issues involved with each one. There’s definitely too much for me to go into for a simple blog post online. However, some of those things that are important are that the police have a plan for the checkpoint and that they follow the plan. But what exactly that means will vary from checkpoint to checkpoint. That’s why having an experienced DUI attorney who’s familiar with fighting checkpoint cases is critical for your case. You can’t run through a checkpoint, but you CAN refuse tests that they ask you to do on the side of the road. 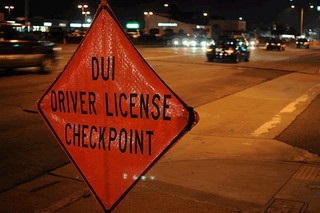 What should you do if you encounter a DUI checkpoint? Stop. The police are going to ask you usually for your license and registration. In Virginia, you’re required to provide that if asked by an officer. But that’s it. From there, if they suspect that you are drunk they will ask to administer a series of sobriety tests. You do not have to submit to any of those tests on the side of the road at the checkpoint. It’s usually those tests that give the police probable cause to arrest you for DUI and that’s where the real action in a DUI checkpoint takes place. Thus if you’re stopped at a checkpoint, one way you can defend yourself is to politely refuse to engage in any of the tests that the officers ask. Note that you have to take the blood or breath test if you’re arrested for DUI. But before you’re arrested you don’t have to do any of those tests that they’re demanding of you. As you can see, there are certainly some issues to fight if you’re arrested due to a DUI checkpoint. Call me, 540.684.3237 or contact meto review your case.